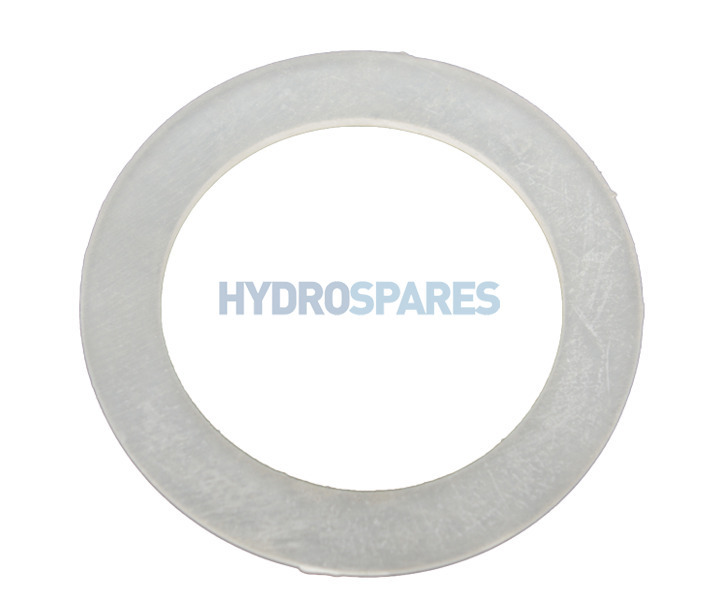 Waterway 2" flat gasket for use in heater tail pipes, wetends. Easy to find in website, goods arrived 2 days later, parts fit perfect. No leaks now. Thank you for your review Bob.